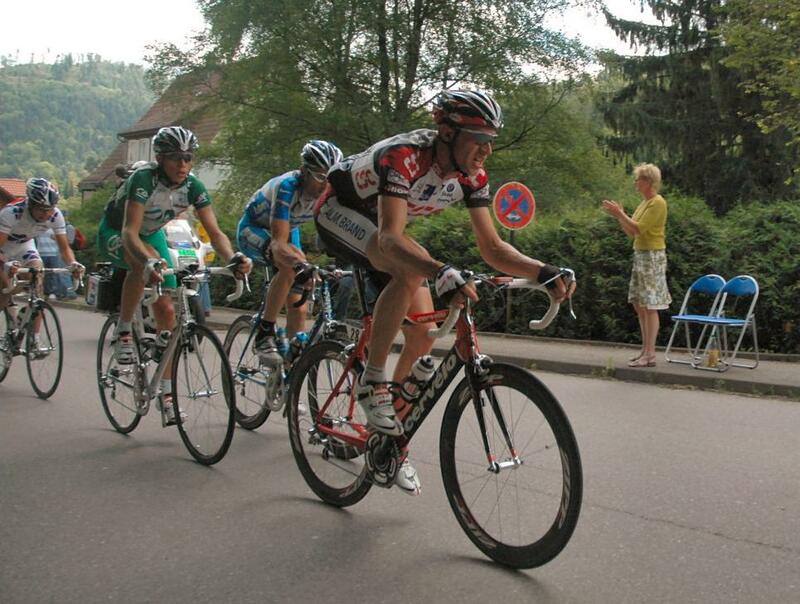 Let’s be honest here…who has been watching the Tour de France lately? Come now, don’t be ashamed; just raise your hands MTBers. I’ve got to say I’ve kept half an eye on it. I’m really interested to see what Lance Armstrong can do this year. Whether you’re a road cyclist or MTBer, you have to admit he is an exceptional athlete – perhaps one of the best that the world of cycling has ever produced and he never fails to deliver. I’ve also noticed that Spaniard and 2006 winner, Oscar Pereiro, pulled out of this year’s competition. Does anybody know why? I can’t seem to find any official comment from his team, Caisse d’Epargne. 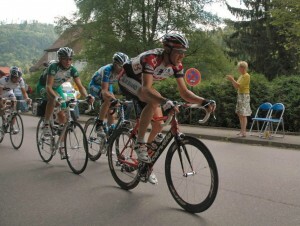 Are you watching the Tour de France? What are your thoughts on it? This entry was posted in General MTB Stuff and tagged cycle, cycling, drugs, Lance Armstrong, mountain bike, mountain biking blog, mtb, mtb shorts, oscar pereiro, tour de france by mtbshorts. Bookmark the permalink.